I'm an unabashed Lotus fan. The little company from Norfolk is my favorite automaker in the land. 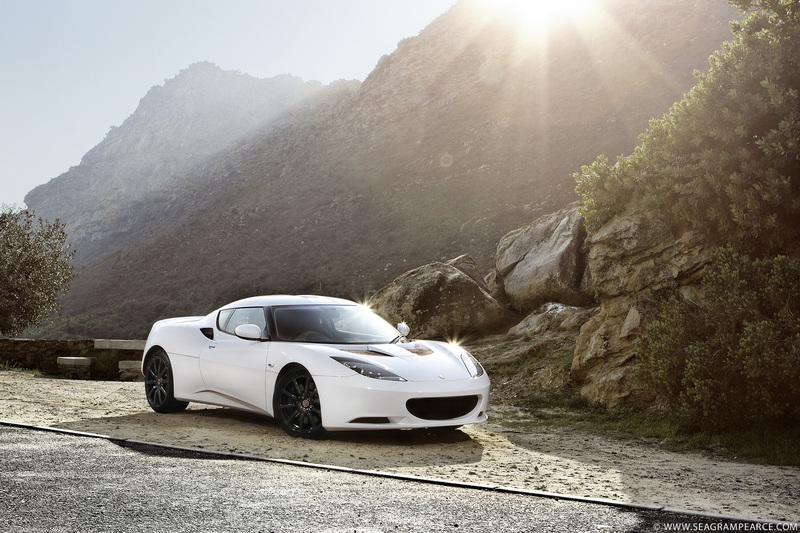 And the Evora is supposed to be one of the all-time greats to come out of the factory. 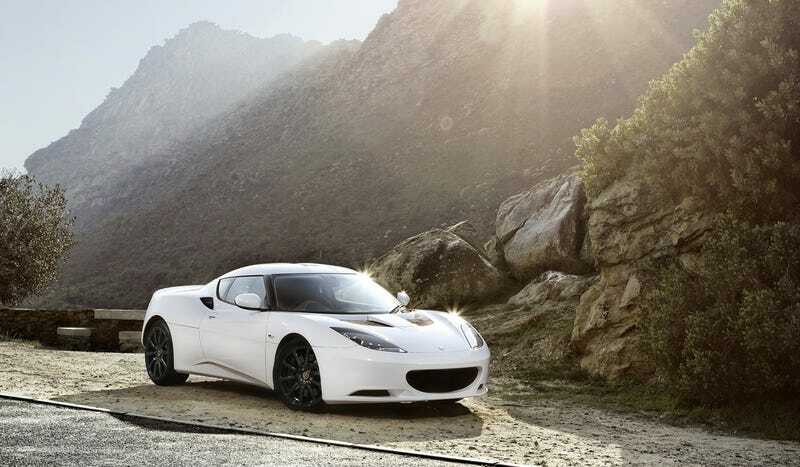 Of course, I've never driven an Evora, but I don't need facts to form an opinion. I can almost guarantee it's one of the greatest cars in the world. Seagram Pearce snapped this shot, which is just one piece of his superb work. Check out more from him on Twitter and Facebook. And here's the big version of that photo. You're welcome.